Recently I have received Rajasthani Papad as part of Belly Nirvana Campaign in association with Place of origin. The pack contains four different varieties of papad. It has Moong Special Papad, Moong Punjabi Papad, Chana Masala and Lilka (Korma flavour) papad. Though moong papad and Punjabi papad commonly available in the market however I have never had chana masala and lilka. All the flavours of papad are very tasty and chana masala papad is amazingly good. Unlike other papads available in the market, these Rajasthani Papads are not thick. Thin papads can be roasted and fried very well which is not done well in case of thick papads. 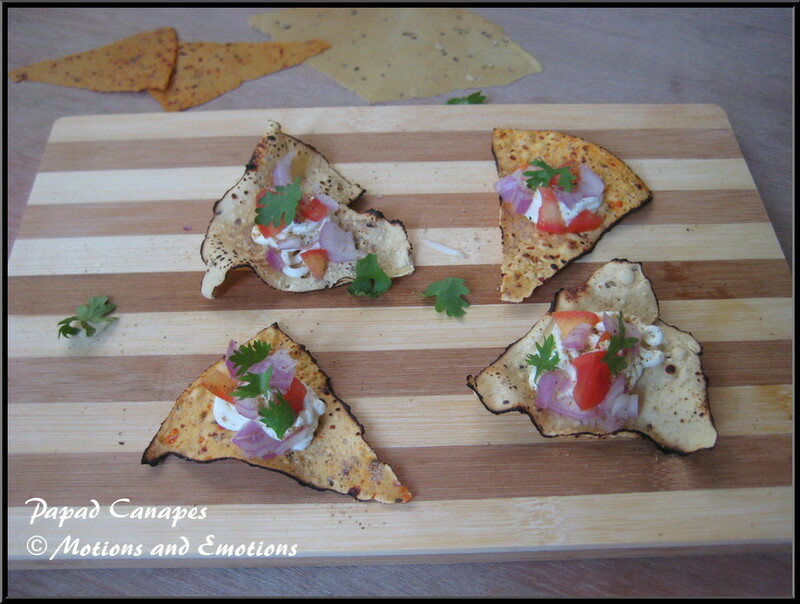 Canapes is a fusion dish which I have prepared using these papads. It is a healthy snack which does not contain any oil. I have used Rajasthani Papad which had 4 different varieties. I have used two varieties Moong Special Papad and Chana Masala Papad for this recipe. 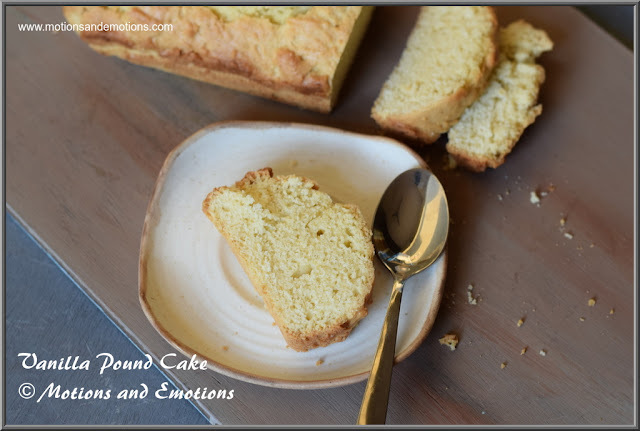 Very few ingredients are required to prepared this snack. Normally canapes contains a base topped with dip and garnish which is just bite sized. Kids always prefer bite size food. 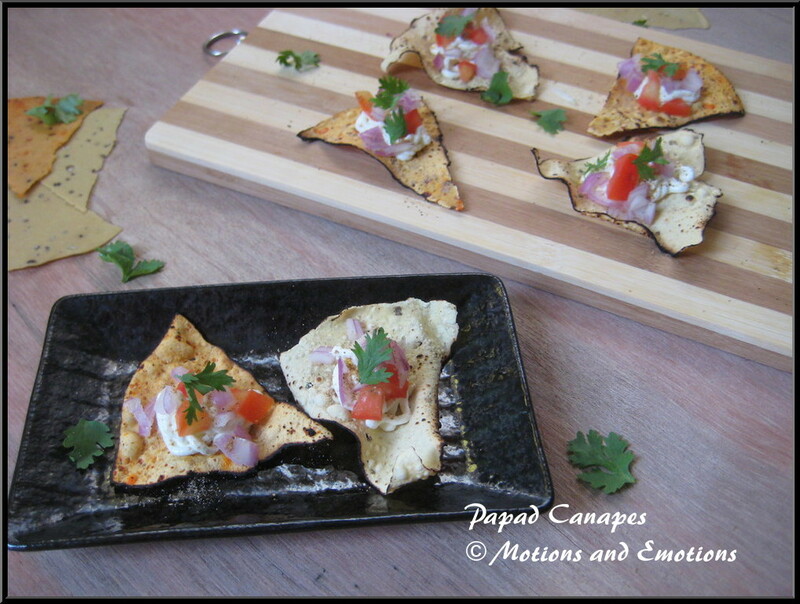 So instead of using the whole papad, I made small triangular piece of papads as the base of canapes. Mayo dip, fresh cream dip or cheese are commonly used in canapes however I have given a healthy twist by using hung curd. Finally I have garnished the assorted papad canapes with our regular salad ingredients such as onion, tomato and coriander leaves. Next time if you are planning a kids party at your home, surely try this healthy papad snack as a starter. Take curd in a muslin cloth and hang over night or 5 to 6 hours. All the water will drain and you will get hung curd. Put the curd in a piping bag and keep aside. Now divide each papad into 6 triangular pieces. Use a tong and very carefully toast the triangular pieces over the flame. Now place the roasted papad in a serving plate and cut the tip of the piping bag and pipe hung curd on each piece of papad. Add chopped onion and tomato on the piped curd of each papad. Sprinkle chaat masala on each of the papad and finally garnish with chopped coriander leaves and serve immediately. Made this before, of course a different brand of papad. 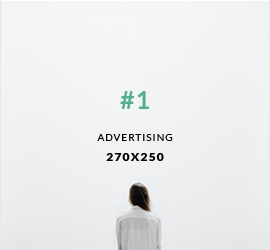 Vouch its a splendour.